The one person who can be attributed to introducing Indian Music to the West was Ravi Shankar. 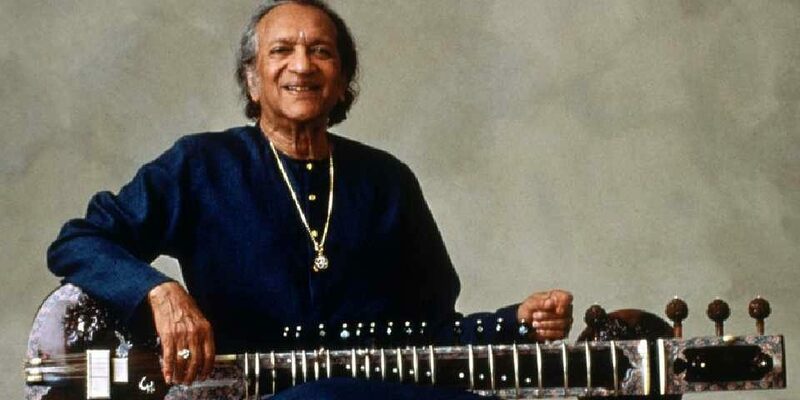 A sitarist and a composer, Ravi Shankar wanted to bring Indian Music to the rest of the world when he was just a teenager. He began his apprenticeship under the guidance of Allaudin Khan in 1950s after which he led the orchestra at All India Radio. His career also included writing film scores for academy award winners like Satyajit Ray. In later years, he brought his music to Europe and North America through concerts. 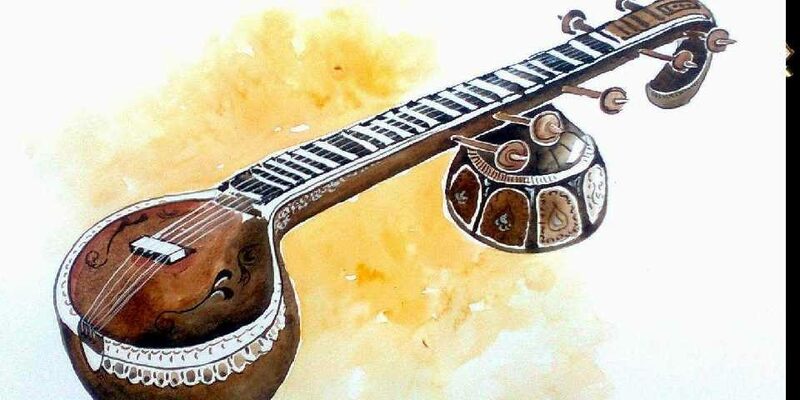 It was in the ’60s that Shankar reached a popstar level when he began to interact with Yehudi Menuhin, a famous violinist, and teacher of George Harrison – the Beatles member. Ravi Shankar even performed at the legendary Woodstock festival that led to a widened audience for his music. For Western ears, the sound of his music is taken as an epitome of Indian melody today. 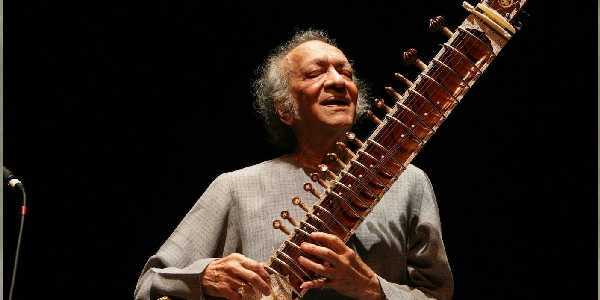 Ravi Shankar is remembered as a great teacher who gave the most soulful classical concerts. He is lauded for composing music for award-winning film Gandhi along with famous composer Philip Glass. It was his empathy and creativity that amalgamated to produce tones and melodies that brought tears to the eyes and joy to the soul.